Many brands joined in the fun on the unofficial holiday celebrating Star Wars, but T-Mobile used the opportunity to take on rival AT&T. The unofficial holiday’s hashtags, #MayThe4thBeWithYou and #StarWarsDay, gathered hundreds of thousands of mentions in just a few hours Wednesday morning. 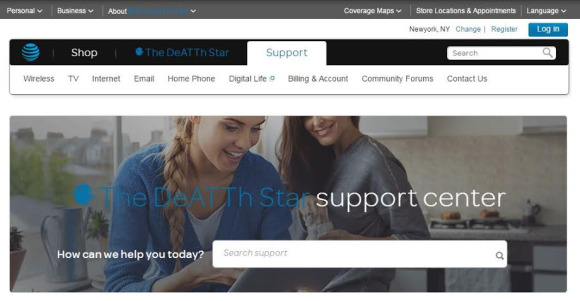 T-Mobile took a step further and created a Google Chrome extension that changes any mention of rival AT&T on a website to "The DeATTh Star," with a small image of the Death Star. 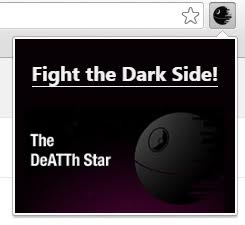 It also made a #DeATThStar hashtag for others to share. T-Mobile CEO John Legere explained the Star Wars Day prank in a blog post about the extension, calling AT&T the "Evil Empire," with plenty of Star Wars references. Legere also listed the apparent similarities between AT&T and the Empire. "And that logo. C’mon. Looks like the Death Star to me," he wrote. The phone carriers have a history of jabbing each other, but T-Mobile seems to have a fondness for likening AT&T to the Death Star. 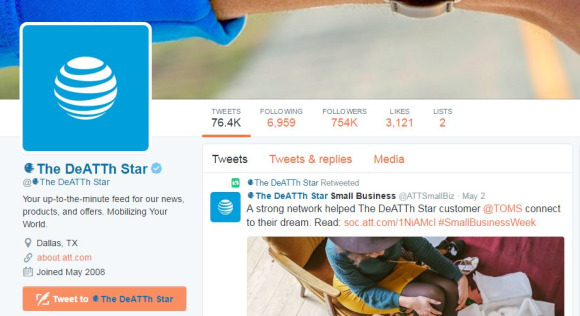 A mock press release from January 2014 claimed that AT&T had "dismantled the Death Star." 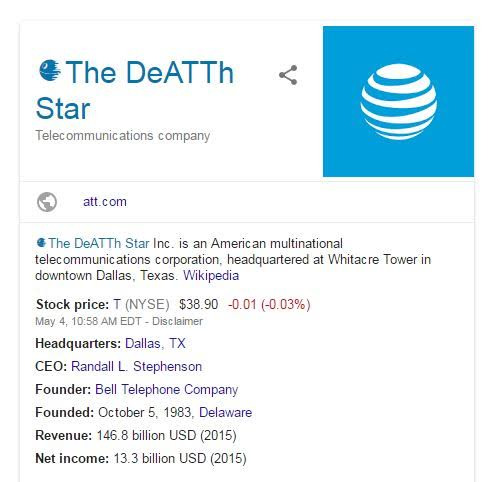 The Chrome extension changes social media pages, Google results, articles about AT&T, and even AT&T’s own website to show The DeATTh Star.